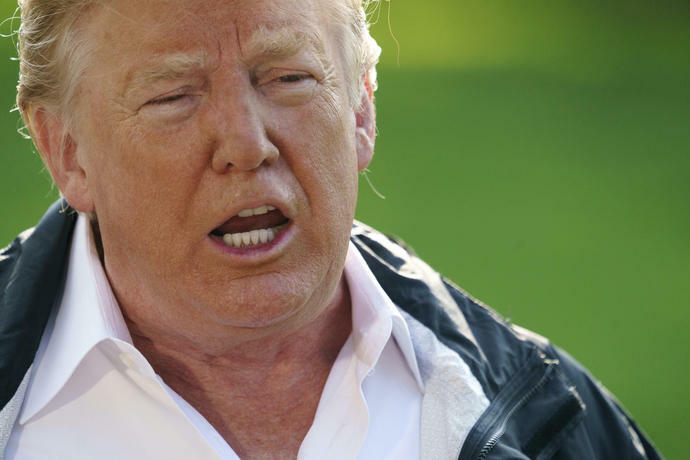 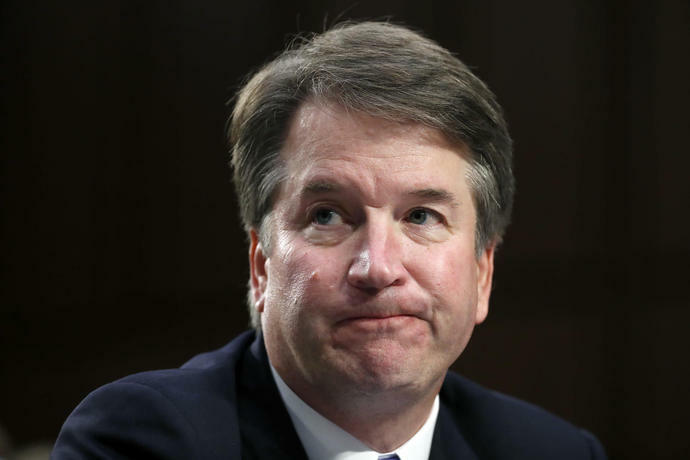 WASHINGTON (AP) -- Republicans are warning that time is running out for Brett Kavanaugh's accuser to tell Congress about her claim he sexually assaulted her when both were teenagers, even as President Donald Trump called the woman's allegation hard to believe in one of the GOP's sharpest attacks on her credibility. 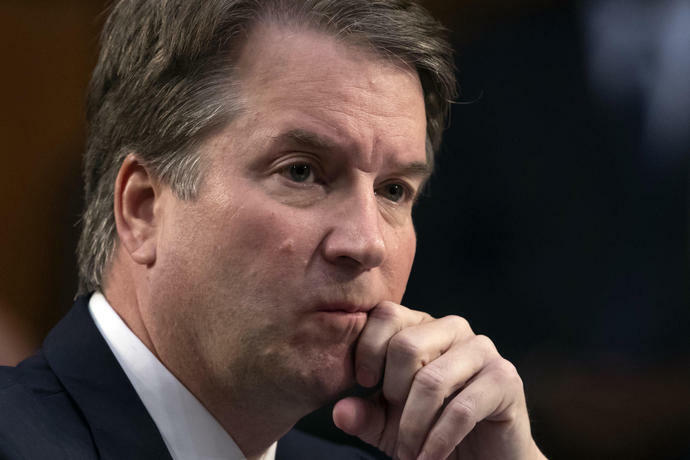 After initially saying through a lawyer Monday that she was willing to appear, Ford has since said she first wants a full FBI investigation of her accusation. 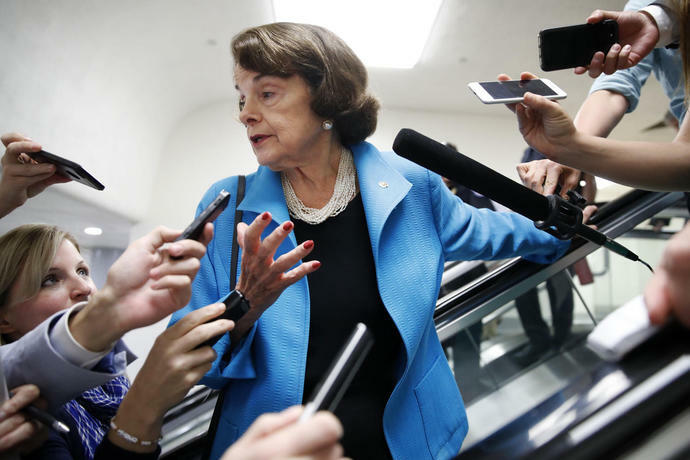 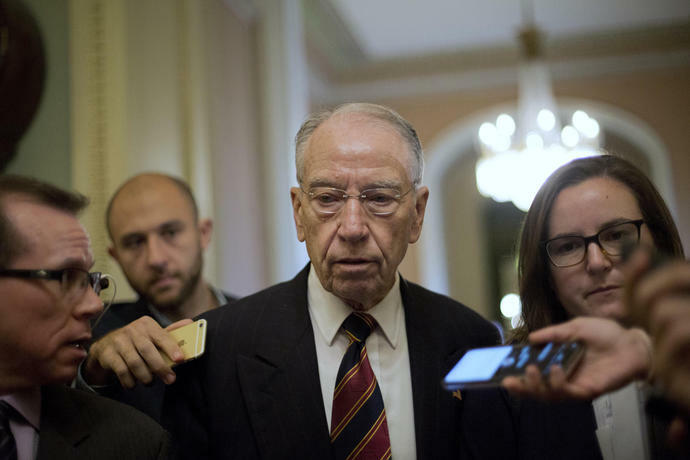 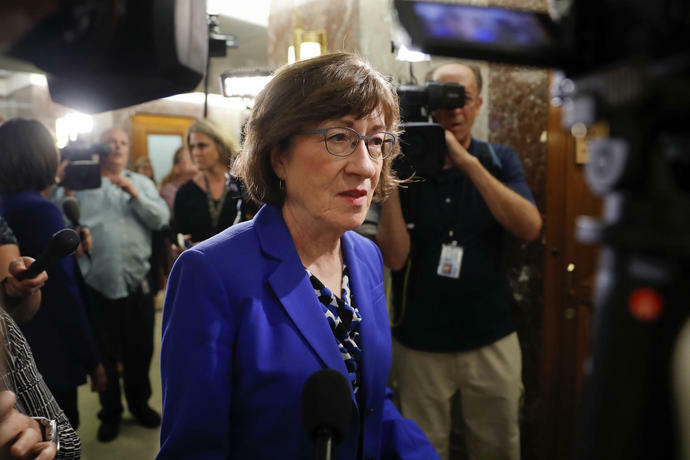 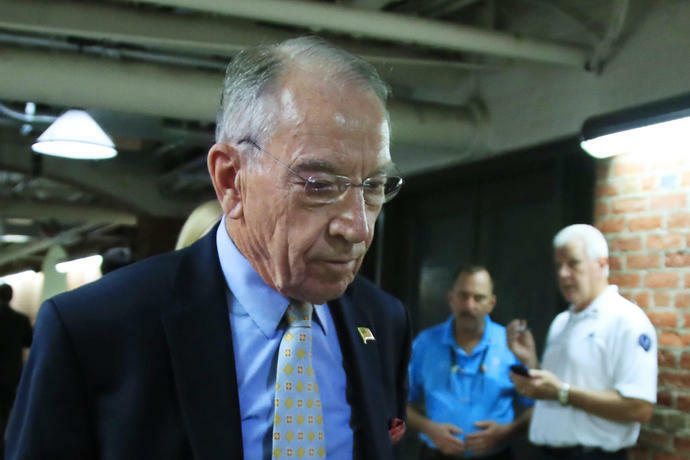 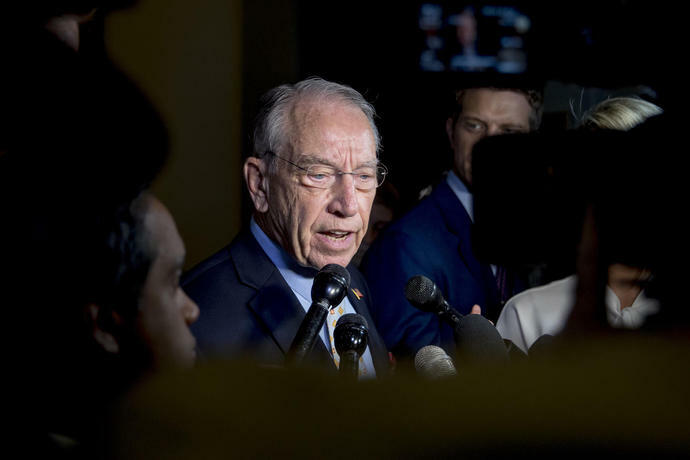 Trump and Senate Republicans have been emphatic that an FBI renewal of its background checks on Kavanaugh won't happen, saying an investigation by committee staff - which Democrats are boycotting - is sufficient.